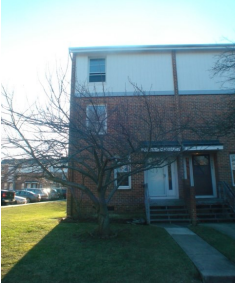 This rental property was purchased in Laurel, MD by an investor who owns a few others in the same subdivision. The goal was to do a some minor repairs, get it rented out asap and refinance our hard money loan with a conventional, long term bank financing. The entire project took three months.